Stumptown Stories and the Oregon Historical Society present A Land of Milk and Honey: An Illuminated Guide to Oregon’s Bounty on Tuesday, 12 April 2016 at the Jack London bar (basement of the Rialto, SW 4th and Alder). 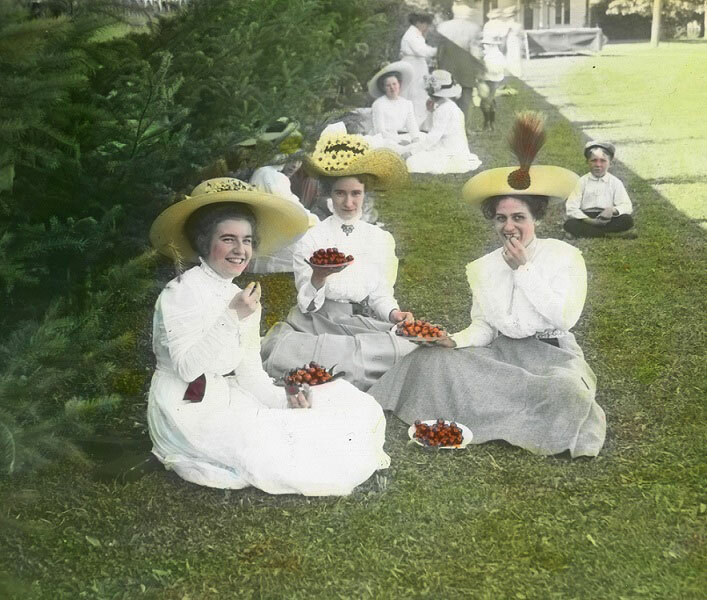 Join the Oregon Historical Society for a pictorial history of food in Oregon from 1850 to 1940 with an emphasis on the agricultural bounty that makes the state one of the best places to eat in the world! Culinary historian Heather Arndt Anderson (Portland: A Food Biography) and Oregon Historical Society archivist Matthew Cowan will present a collection of historic glass lantern slides—hand colored and projected using an original 1930’s projector—depicting Oregon’s cornucopia and the stories behind them.